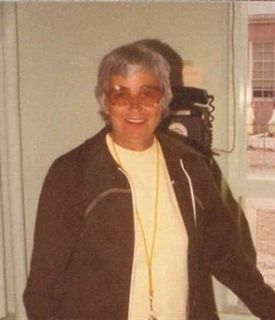 Dorothy Andrew Day was named to honor Mrs. Andrew who retired in 1984 after teaching at The Country School for thirty-three years. She passed away in 1991. We are grateful for all those years when Mrs. Andrew carefully and skillfully taught students everything from hockey to square dancing – with strong emphasis on the finer points of fair play and sportsmanship. She was admired and loved by students and teachers alike. Dorothy Andrew Day is The Country School’s “field day,” when the whole school comes together for students to compete on the “Black” and “Gold” teams, in the spirit of sportsmanship and friendly competition. 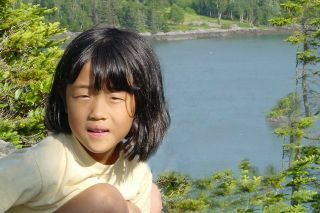 Amelia Mufson was a Country School second grader who died on September 28, 2002, at the age of seven after a sudden and merciless illness. In the spring of her first grade year, with deep pride and excitement, she ran for the colors for her team, a tradition at the school where students from every grade represent their Black and Gold teams in a relay race. Amelia loved running, playing, giving hugs, and being alive. She loved her friends, her teachers, her family, and her school – and she showed that love each day. It is with this spirit that we run for the colors to kick off Dorothy Andrew Day each year.